Sounds good, and looks good! 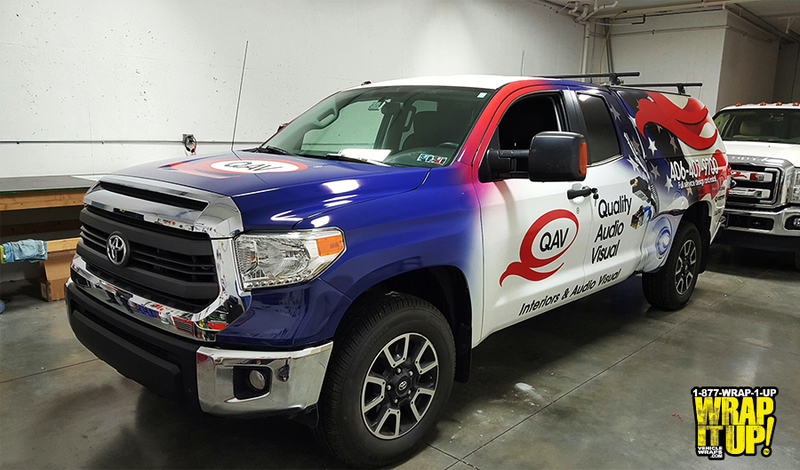 Wait till you get to see this new truck wrap for quality audio, its amazing. This Tundra is wrapped from head to toe in stunning bold graphics that are sure to turn heads. Thanks QAV!